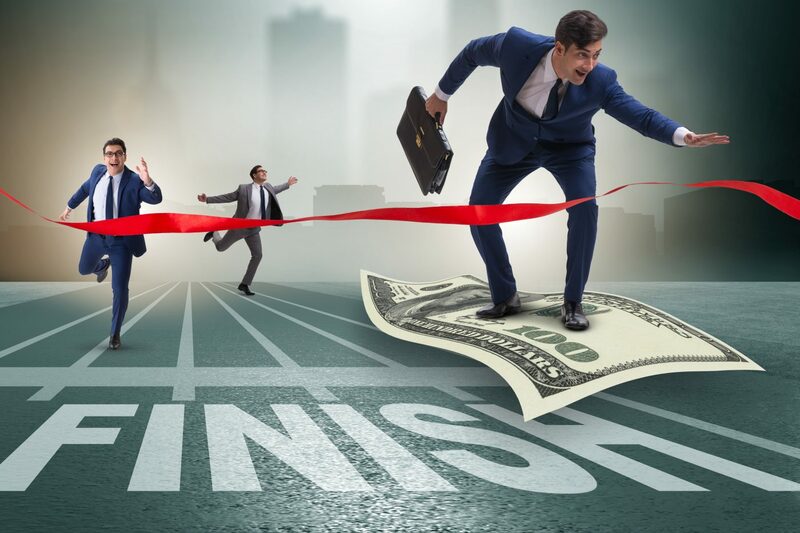 Business Lines of credit and the availability of money itself can be instrumental in those crunch times when a business is cash strapped and has to pay vendors, and employees. This may be a result of overtrading, or a few hard quarters when a business is under pressure from economic cycles. Many businesses may also have low cash cover because of their recent entry into the industry and need money to expand. This is relatively true for new small businesses, who have just registered their businesses. A business line of credit can be in two forms, secured and unsecured. Secure lines of credit are usually revolving, can be in millions and billions of dollars, and require collateral to be posted in return for cash. This is usually reserved for more established multinational businesses who need cash during recessions or mergers. Unsecured credit lines are primarily aimed at small businesses. They do not require any collateral to be posted, are relatively cheap to borrow due to their low interest rates, and may get a grace period before monthly repayment or interest payments start. They are different from overdrafts, and small business loans. It is preferred that the unsecured line of credit is sought when a small business thinks their working capital requirements will fall short to repay short term debts and expense. Because unsecured lines of credit are not bound to be used for a specific task, they can be used for a multitude of purposes. Still, a business should have at least three months of cash cover needed to run operations if the line of credit was not provided. Banks and credit unions increasingly look for financial metrics that use current ratio as a basis for lending short term cash. Additionally, after an unsecured line of credit is provided, after a grace period of 30 days, monthly payments will become due and if a business is not able to earn back the investment, they might become insolvent or bankrupt. It is recommended that a small business refrains from lines of credit if they have enough cash to finance their needs. Seeking unsecured lines of credit as a means to increase cash cover without a sustained need may put unnecessary strain on the short term borrowings. A business will be required to use the finances and pay interest payment irrespective of them not using it. 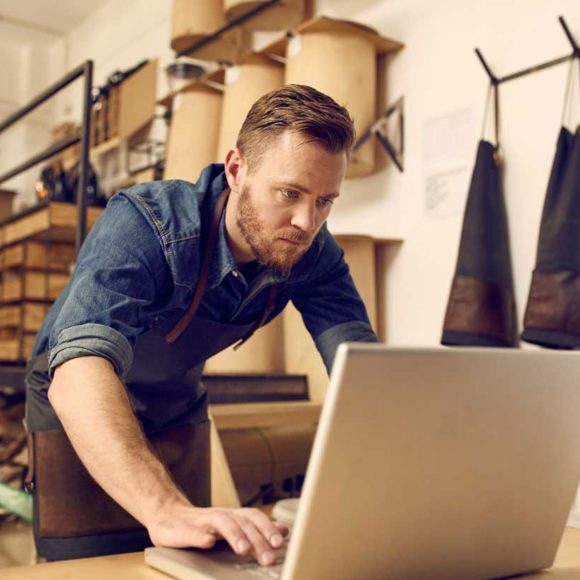 Small business owners who have a vendor to pay in the future, or want to spend on revenue or capital expenditures, should time their credit lines in accordance with the payment structure needed to finance these expenses. Seeking unnecessary funds without purpose may degrade interest cover in the long run. There is no denial that seeking an unsecured business line of credit and balancing the financial structure of a business is an art. A delicate business needs to be established to provide businesses with ample cash to operate effectively and translate them into tangible revenues.